SalzburgerLand is well-known far beyond its borders for its tradition-steeped cuisine. Here, even pampered connoisseurs experience veritable flights of fancy. A crowning conclusion of any menu, a little treat with coffee or a sweet temptation in between - you can eat sweet things on the Culinary Pathway for Sweet Tooths! In a traditional pastry shop, a classic coffeehouse or in an exclusive confectionery, those who love pastries, cakes and tortes can enjoy sugary sweet surprises in SalzburgerLand. 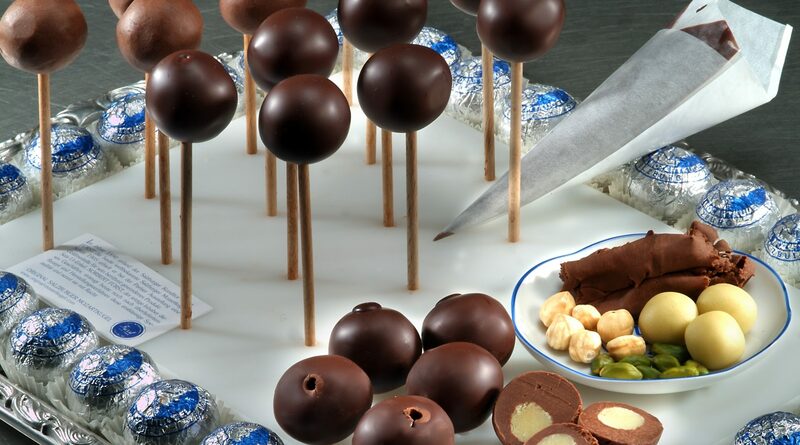 In addition to beloved classics such as apple strudel, Sacher torte and Salzburger Nockerl, this also includes creative ideas such as brightly coloured cake pops, eclectic ice-cream creations and multifaceted chocolate compositions. And freshly baked Schwarzbeernocken (bilberry dumplings) with self-collected bilberries are an unforgettable pleasure. Lots of love and very often true craftsmanship are behind these sweet marvels. 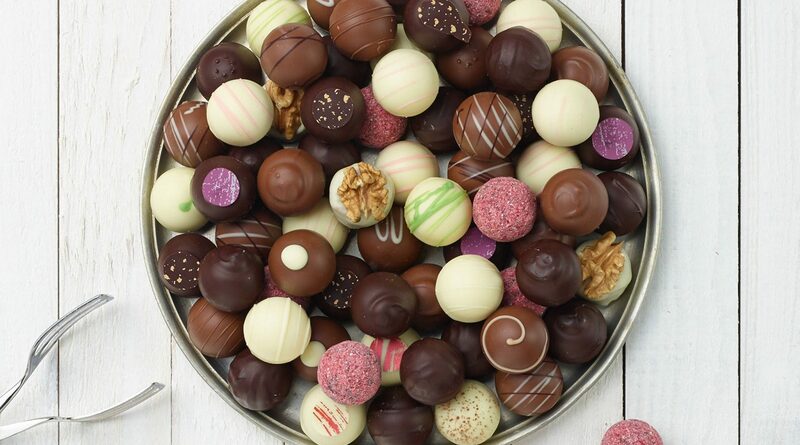 From Austria’s most famous torte classics to world-spanning chocolates, from Bachwürfel to Mozartkugel: it is not without good reason that Salzburg’s confectioners, café owners and chocolatiers are known far beyond the country’s borders. And they have also long since caused an international sensation with their sweet creations and historic temptations. 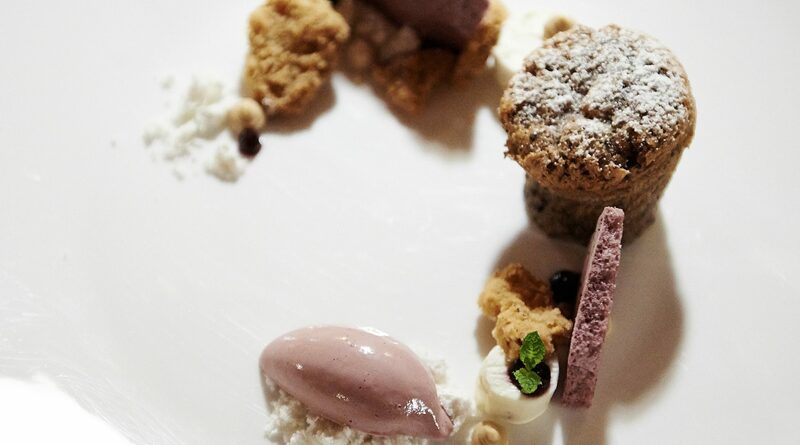 The chocolatey delights in SalzburgerLand have become a very special experience. A particularly sweet memento of a holiday in SalzburgerLand: “Almsommer” organic chocolate bars from Berger Feinste Confiserie in Lofer. Filled with herbs from a Salzburg Alpine Summer, they promise an exhilarating feast for the palate.